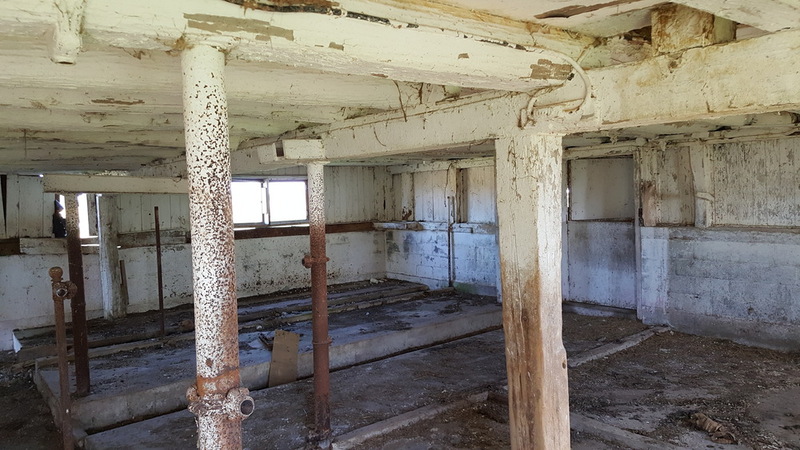 This calf barn was already on the farm when Dennis and Eileen Mueller purchased it a few months after their marriage in 1976. Every spring, they whitewashed the inside for cleanliness and to control ringworm, a common livestock disease that thrives in dark places. The barn was taken down because the family had built a larger metal building to house their equipment, which unfortunately didn’t fit in the old structure. 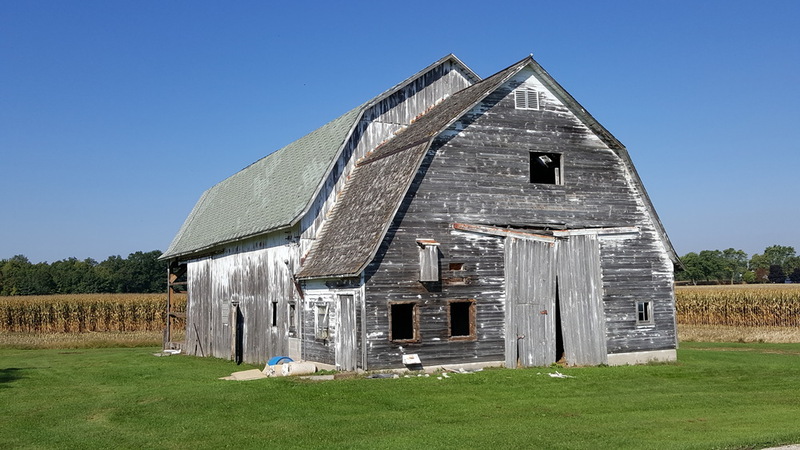 The character of this barn is unlike any other we have had before, and it's our first from the state of Wisconsin.